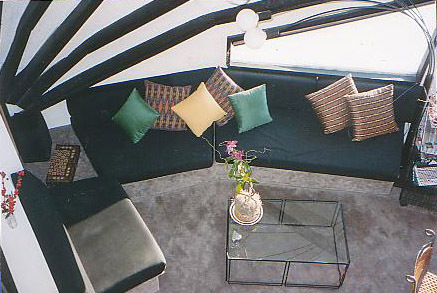 2nd Opinion Design was founded by Noushin Ehsan, a licensed architect with over 35 years of international experience. In 1985, she founded Accessible Architecture, PC, where she developed the concept of “The Spirit of Space,” which incorporates the spiritual as well as the practical approach to architecture. In this initiative Ms. Ehsan promotes designs that create a positive energy in your space. She believes that through harmony, proportion, light, cohesiveness of thought in design and use of material, one can design holistic spaces that uplift the spirit and energize the physical being. This approach to holistic design has no relevance to the size and budget of your projects and can be adapted in any style. 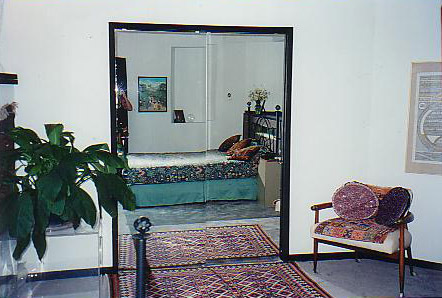 From 1974 to 1985, Ms. Ehsan, was the managing director of B.E.B. Consultants, an architectural firm based in New York, London, Paris, and Tehran. In this position, her vast number of projects included: design of new towns, large residential complexes, commercial buildings, schools, hospitals, hotel facilities and private residences. 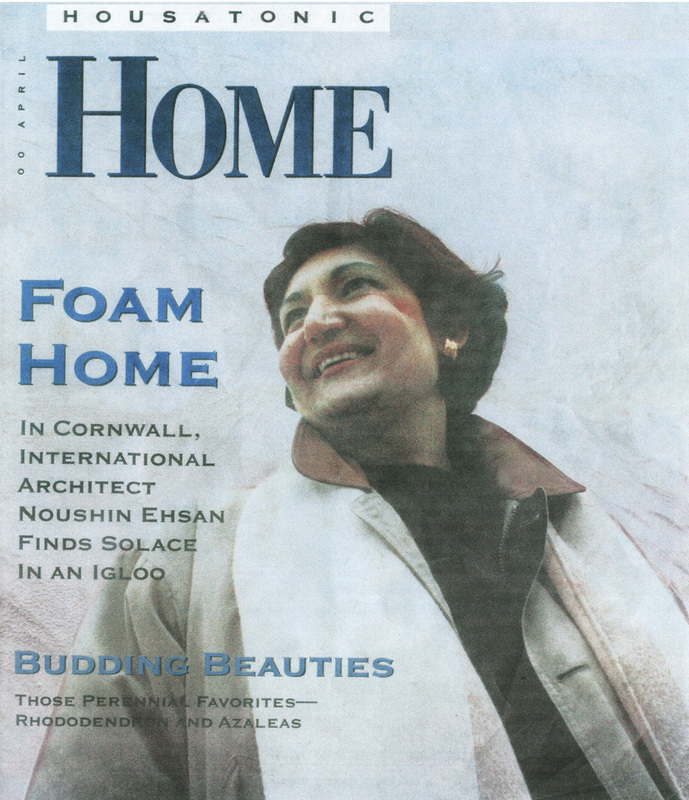 Since 1991, Ms Ehsan has made New York City her adopted home. She has been granted several honors and awards, which include the Design Merit Award from Hunter College in New York City and the Business Achievement Award from former New York mayor, Rudolph Giuliani. Having achieved her professional goals, Ms. Ehsan is now dedicated to serving you in fulfilling your architectural dreams. project to its fullest potential.